Highland Sugarworks was founded in 1986 in the beautiful Green Mountains of Vermont. 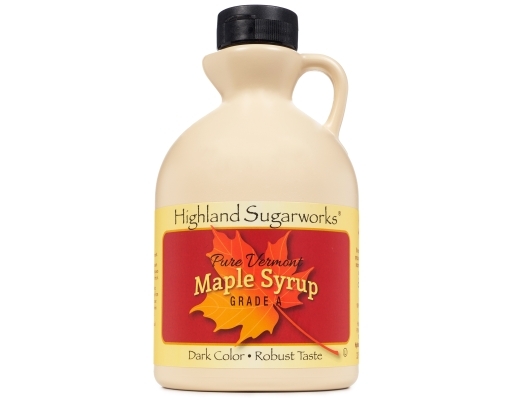 When Spring finally makes its way that far north, sugaring season begins. Wherever you look, steam billows from the little sugarhouses that dot the landscape and the smell of sweet maple lingers in the air. 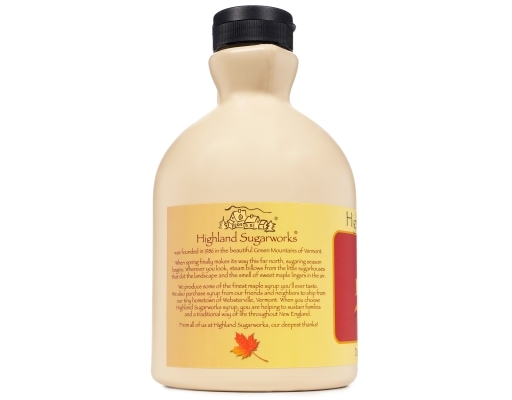 Highland Sugarworks produces some of the finest maple syrup you’ll ever taste. 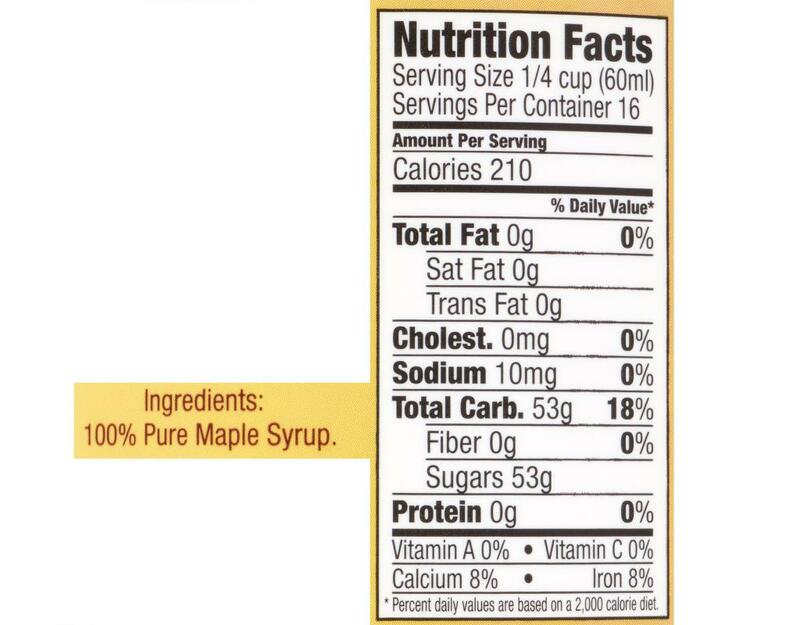 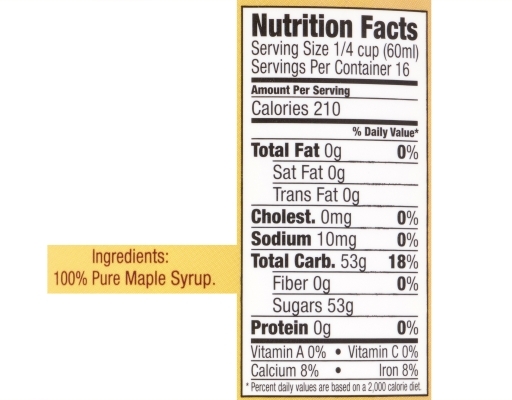 They also purchase syrup from their friends and neighbors to ship from their tiny hometown of Websterville, Vermont. 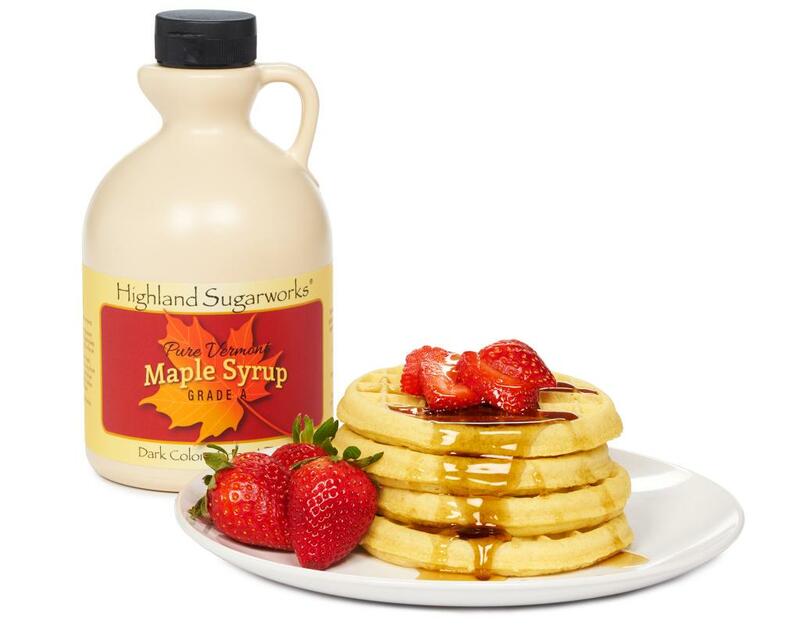 When you choose Highland Sugarworks syrup, you are helping to sustain families and a traditional way of life throughout New England.